The amount of any deductions that may change each time an employee is paid, such as tax and National Insurance. 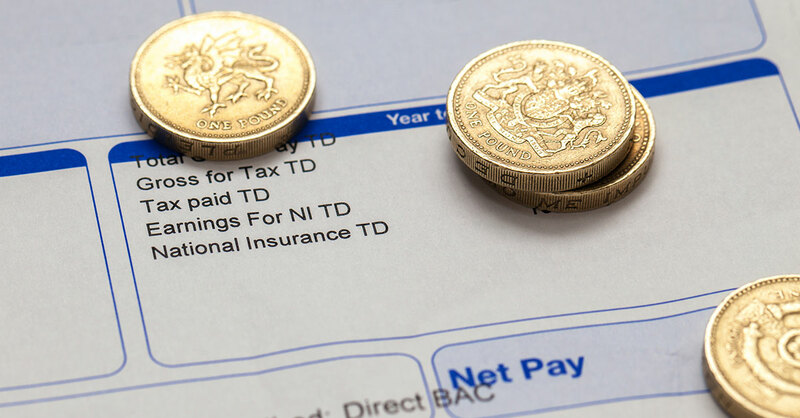 The Employment Rights Act 1996 (Itemised Pay Statement) (Amendment) Order 2018 comes into force on 6 April 2019. The amendment requires an itemised pay statement to also contain details of the number of hours worked by the employee for which they are being paid, but only in situations where the employee’s pay varies as a consequence of the time worked. For example, if an employee has a different rate of pay for day and night shift work, the details of their hours on each shift will have to be set out on their payslip. If you have any queries, please do not hesitate to contact a member of our payroll team on 01246 274121 – Option 1. How can Mitchells help you? © 2019, MCABA Limited t/a Mitchells Chartered Accountants & Business Advisers.